PDM/PLM Satisfaction Survey – Status Quo is Satisfactory but Needs are Changing shares the results of a survey of over 500 PLM users exploring their satisfaction with their Product Data Management (PDM) and/or Product Lifecycle Management (PLM) systems. The report conveys the perspectives of a large number of PLM users ranging in seniority, position, and industry. 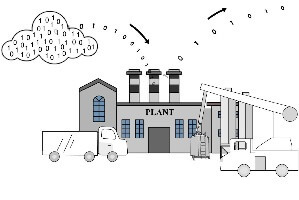 The study includes statistics based on survey responses and analysis of open-ended questions and concludes that PLM users are generally satisfied with current PLM systems but have low expectations, and that those expectations will likely grow as they become more accustomed to today’s consumer-oriented applications. Please enjoy the summary below, or click the report or title to download the full PDF (free of charge, no registration required). For more information on PLM, please visit our sponsor Aras. Does PLM Help People with Their Jobs? 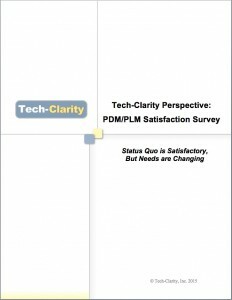 Tech-Clarity conducted an online survey of over 500 PLM users to gauge their satisfaction with their PDM/PLM systems. 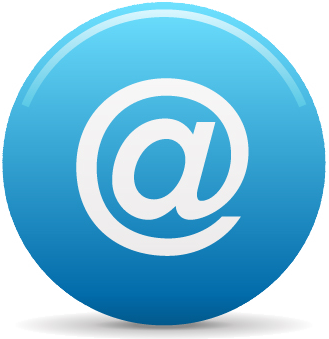 The survey attracted a wide and experienced base of users. One-half of survey respondents have more than five years of experience with PLM, and over three-quarters have used more than one PLM system in their careers. These changes will be critical as PLM demands expand to support the growing complexity of global product development environments. They will also be more evident as companies push to design smarter, connected products and take advantage of new materials and technologies. Moving forward, the level of involvement and collaboration required in PLM across disciplines, between departments, and throughout the value chain has the potential to further amplify these challenges. 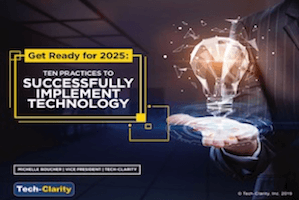 We predict that satisfaction with the status quo will fade as users begin to demand more intuitive, easy to use solutions that are more on par with the connected, social, mobile-enabled software applications they experience in their personal lives. 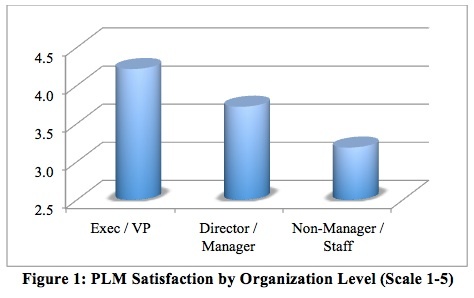 Our conclusion from the data is that PLM satisfaction is relative strong but varies widely. Based on the data, respondents’ comments, and our experience we believe this correlates with their familiarity with PLM and how they use it based on their role. PLM users are satisfied with their PLM systems because they appear to have modest expectations or they have used PLM systems for a long time and have grown accustomed to how they work. 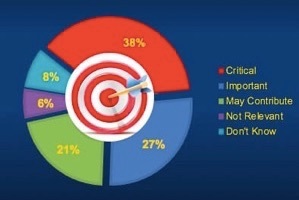 Many recognize that the system they use is on par with what they expect in the industry, saying for example “It is good enough, I don’t want to change anything now.” It appears that users are as satisfied with PLM as they are with the general state of enterprise software and perhaps don’t feel there are better alternatives. 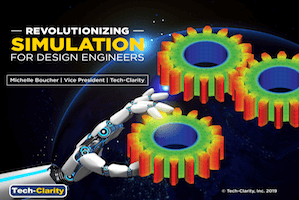 Long learning curves and poor usability, however, will hinder user adoption as PLM demands increase with the rising complexity of products and product development environments. 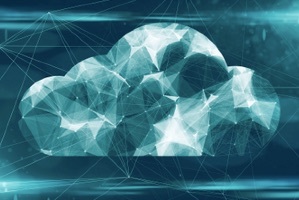 We also believe that the expectations for PLM to come close to the ease of use and simplicity of consumer-based applications like Dropbox, Google Drive, and others will grow. As users get used to these systems in their everyday lives their desire for comparable usability will increase in the workspace.